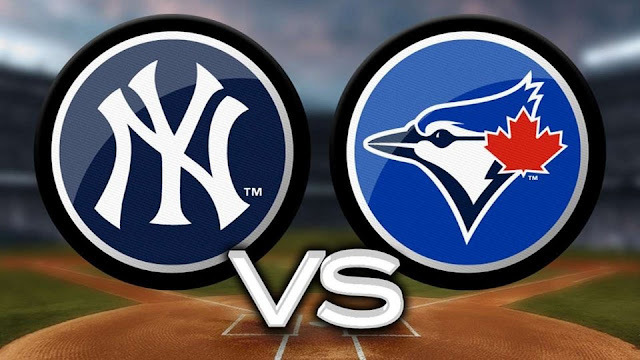 Following a split doubleheader in Detroit, the Yankees will travel to Toronto to take on the fourth-place Blue Jays in a two-game series starting on Tuesday. The Jays started the season looking like they would be surprise Wild Card contenders, but have since fallen off due to under performance and injuries. The Jays also most recently played Detroit who they lost two of three to. CC Sabathia is coming off a start where he did not pitch terribly, but the Yankees committed five errors and just looked sloppy all together. CC has not pitched as well lately as he did in the beginning of the season when his ERA sat around 2.50 or lower. He has also not given much length, and the Yankees hope this can change. Kendrys Morales and Justin Smoak both have a career .900+ OPS versus Sabathia, so expect to see them in the lineup. Estrada is in the midst of his worst season to date as his 5.68 ERA is a far cry from his 4.14 career ERA. 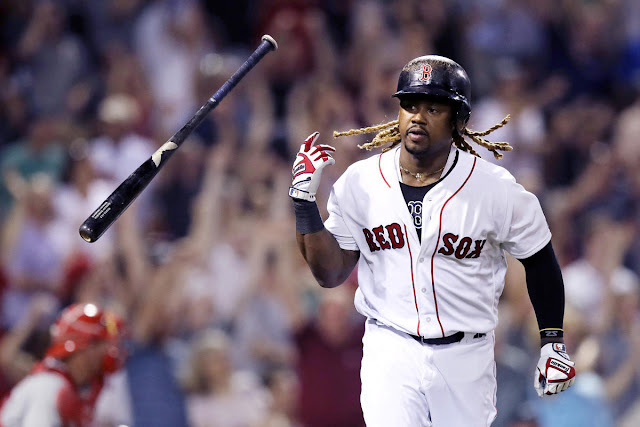 His control has not been bad, but he has been very hittable as he has allowed 12 home runs and is allowing 10.6 H/9. Estrada has had success and failure against the Yankees in his career, but Stanton, Sanchez, Judge, Austin, and Walker all have at least two home runs versus Estrada. 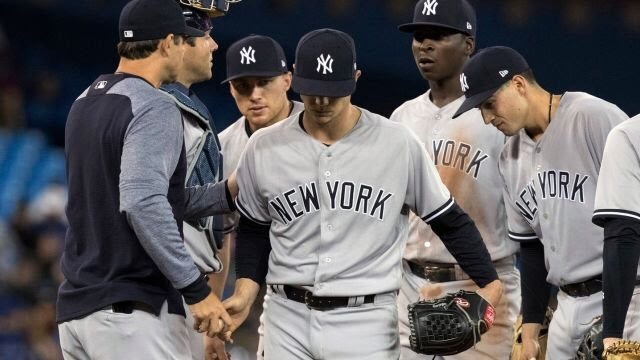 Sonny Gray will pitch game two for the Yankees. In his last six starts Gray has had four quality starts, but has also had two implosions on the mound where he allowed five runs in five innings or less. 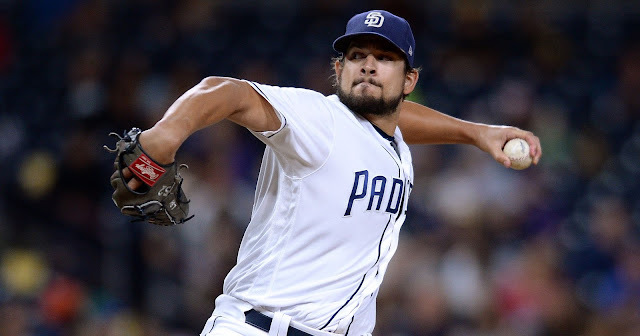 If Gray sticks to his recent trend, he is due for a poor start, but if he is able to buckle down and pitch well, it could be a sign of change for the former Athletics’ ace. Gray has had a lot of success against the Jays’ hitters with only Teoscar Hernandez having a a home run agasint him. Gaviglio is in the midst of his second season in the bigs, but with his third major league franchise. He will not blow hitters away with his stuff and is prone to the long ball. He has improved on his K:BB ratio from a year ago, which explains his better numbers overall as a Blue Jay. He has never faced the Yankees or any of their players. Judge is having another solid season, but looked terrible in yesterday’s doubleheader. He struck out a record eight times in a double header and five times alone in the second game. He says he is not worried about it and will be ready for this series. Expect Aaron Judge to come back in a big way. I did not think Romine would ever be a player to watch unless he was brawling with Miguel Cabrera, but he is having a sensational season. His numbers consist of 1.117 OPS and the best AB:RBI ratio in the majors. He should draw at least one start with Gray pitching game two, so time will tell if he can continue to mash and build on his double-digit game hitting streak. 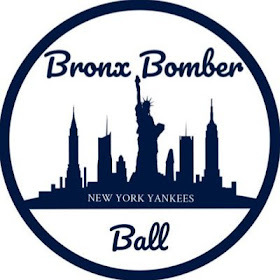 The former Yankee is having anice season in Toronto and has already hit a few long homers against his past team. The switch-hitting Solarte has come up with some big hits this season and is one of the few scary hitters in the Jays’ lineup. Smoak is off to a similar place as last season as he is displaying solid power numbers and on base skills. He has a lot of success agasint Sabathia and everyone remembers his grand slam on Easter this year. Smoak should be pitched around as there are not a lot of imposing hitters surrounding him. This series should be at worst a split for the Yankees, but likely should result in an easy two game sweep. 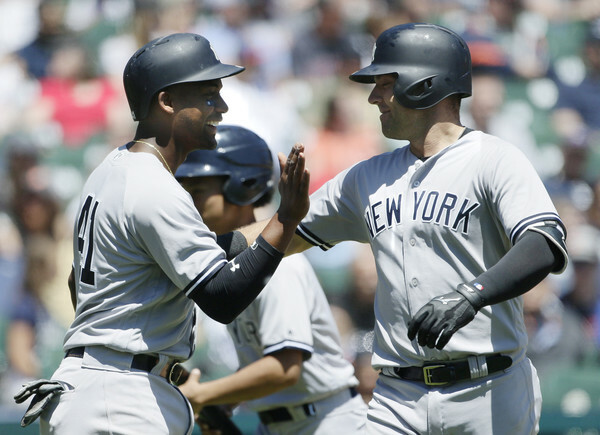 The Yankees need to continue winning series or sweeping against below average teams to keep pace with the other AL juggernauts, and this series should be no exception.